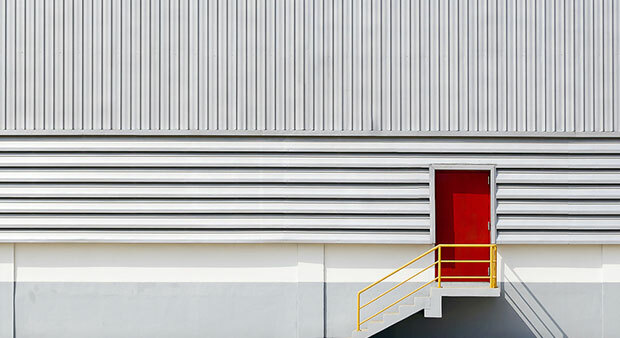 At Advanced Roller Door Systems, our pedestrian access door can be either purely for the movement of people in and out without having to open up a bigger door, or you may wish to have a fire-rated escape door, complete with emergency evacuation opening device. 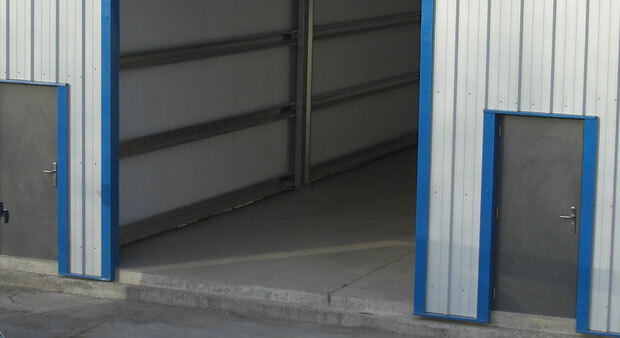 A small roller door is also often used as a pedestrian access door, and can be matched in colour, design and type to any larger door. Designed and built to your specific requirements, our pedestrian access doors will provide the access control you need for your buildings. Our doors are custom-made and assembled locally for superior quality. 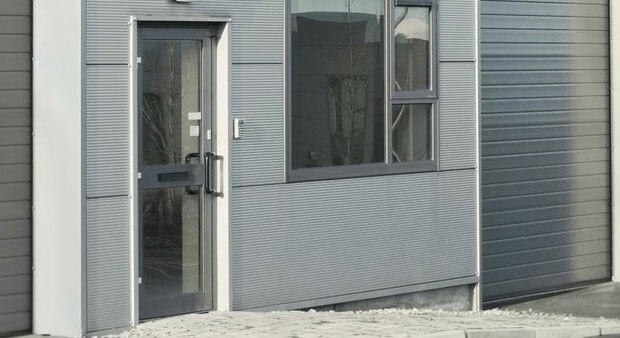 Our doors are low cost with ease of maintenance, strength and reliability. Built for agricultural, industrial and commercial use our doors are robust, versatile, adaptable and require the minimum of maintenance.